Norway Labs : Test & Measurement Finance: Budget Tightening Again? Still? 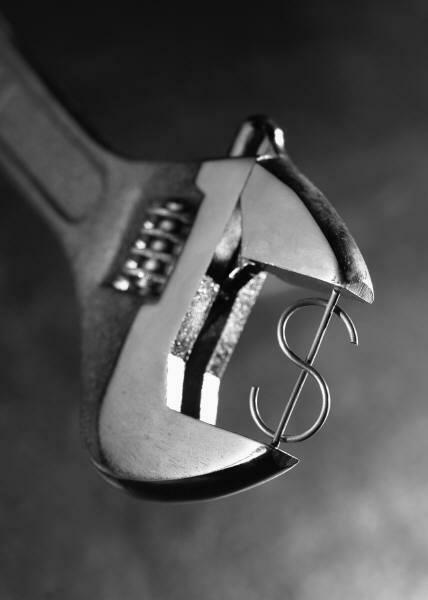 Test & Measurement Finance: Budget Tightening Again? Still? In the Test & Measurement world, budget tightening has been a common theme that doesn’t seem to go away. We hear it from our customers daily that their budgets have been reduced or frozen, or that their capital dollars have dried up. It spans over industries from aerospace to military & defense, on over to energy & utilities, and back to electronics. It can be exhausting. Whether we like it or not (read: nightmares about your boss knotting the noose), the pressure to keep at or below budget is a constant pressure that most likely will be our reality for some time. Here’s to your financial success.